ACHD represents the diverse needs of Healthcare Districts throughout the state in many ways: enhancing public awareness about the role of Healthcare Districts; training and educating our Members; and representing our Members in front of the Legislature, Governor, and State Agencies. 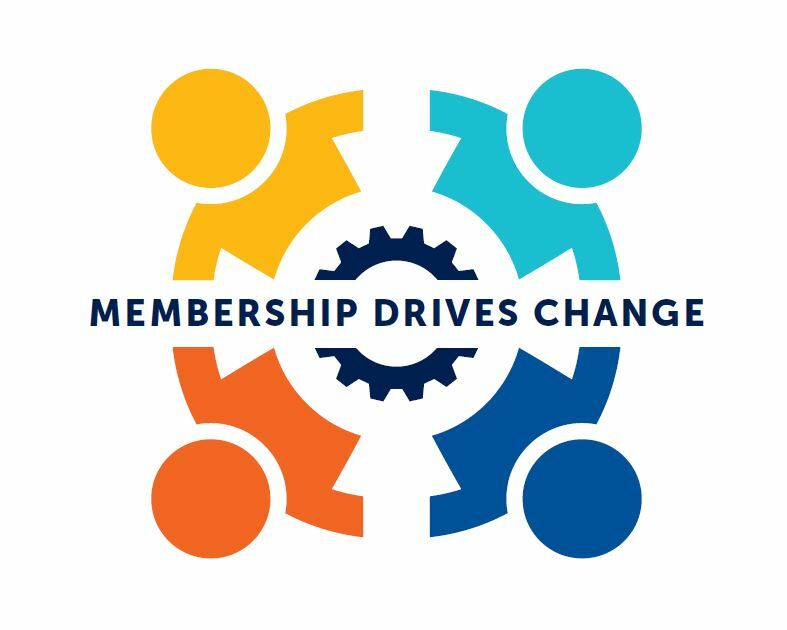 We firmly believe that “Members Drive Change” and that our collaboration and strength enable Healthcare Districts to continue to deliver the best possible health and well-being services to their communities. We offer many benefits to Members of the Association and are pride ourselves on being a Member-Driven organization. To learn about the MANY benefits of membership, please refer to our brochure, here.